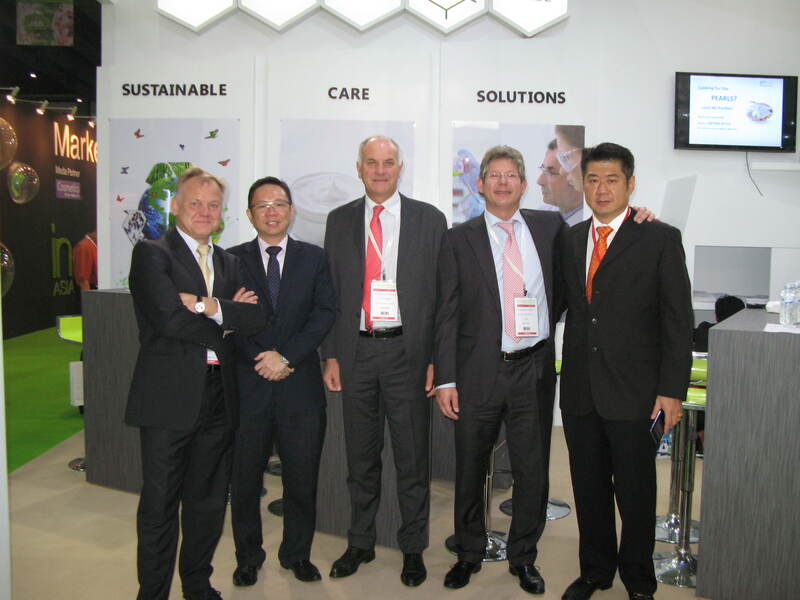 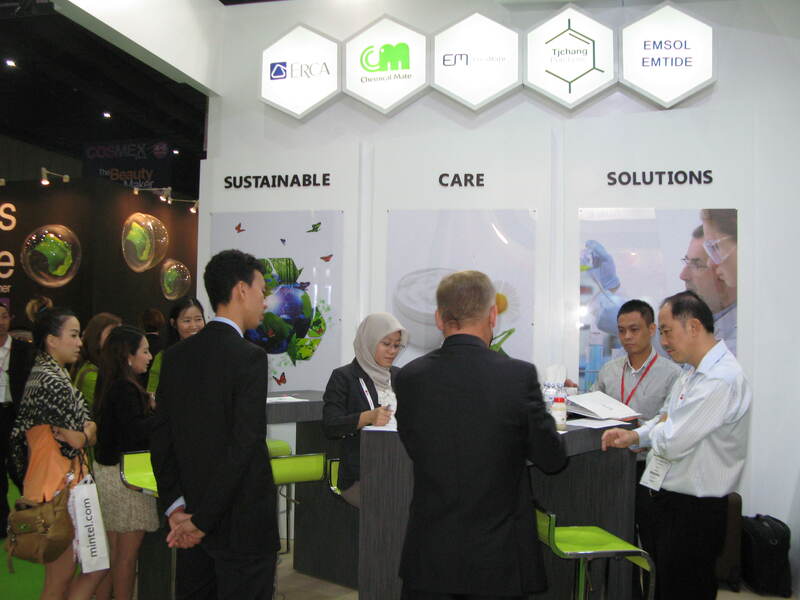 4th - 6th Nov 2015 – Very successful exhibition at In-Cosmetics Asia, Bangkok with Erca joint venture partners. 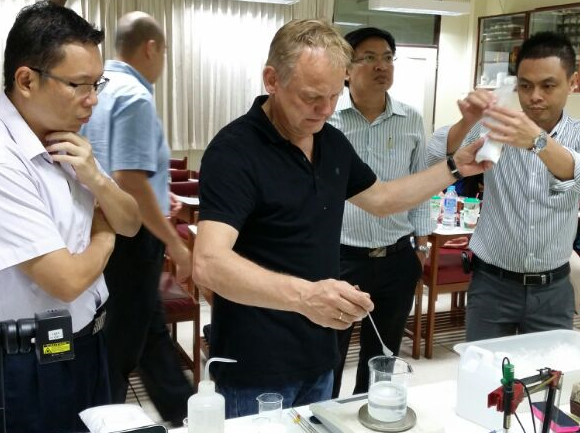 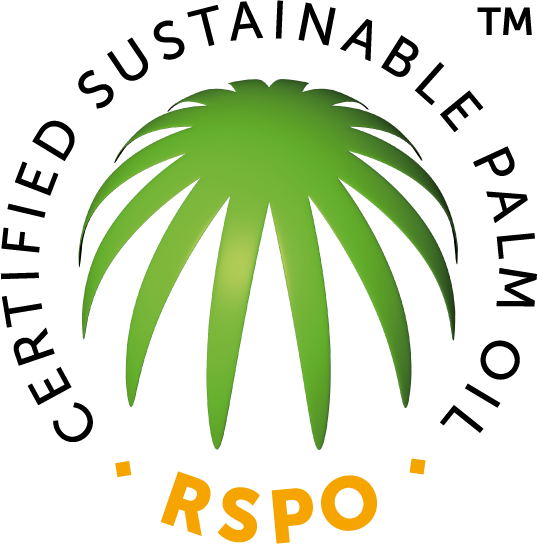 24th - 26th May 2014 - Regional Technical Training (2nd Training). 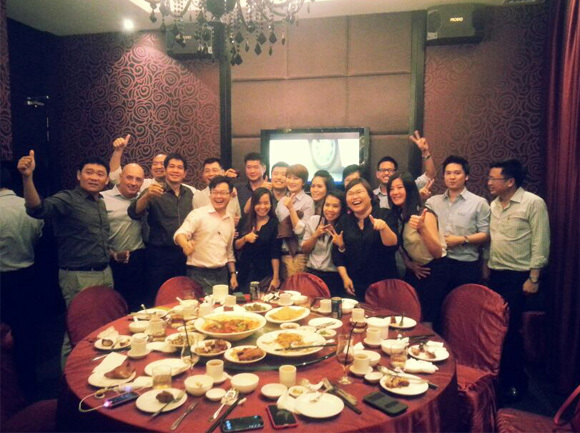 3rd - 5th Mar 2014 – POC 2014. 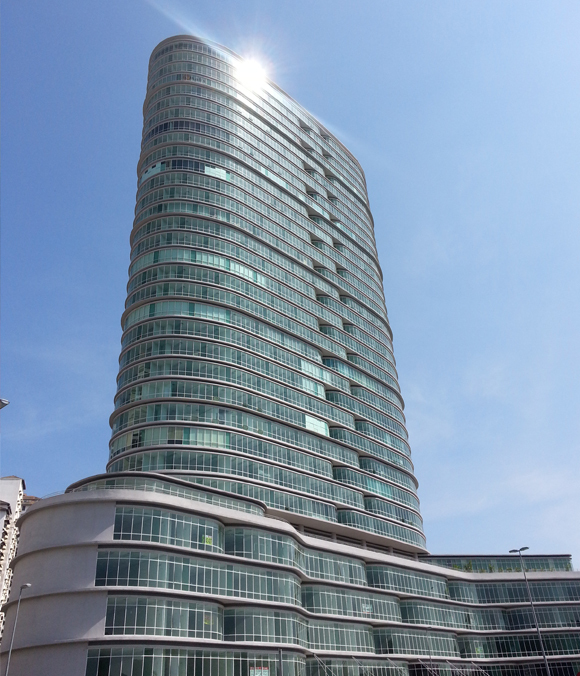 1st Mar 2014 – Chemical Mate will move to its corporate office to Taman Tun Dr. Ismail, Kuala Lumpur. 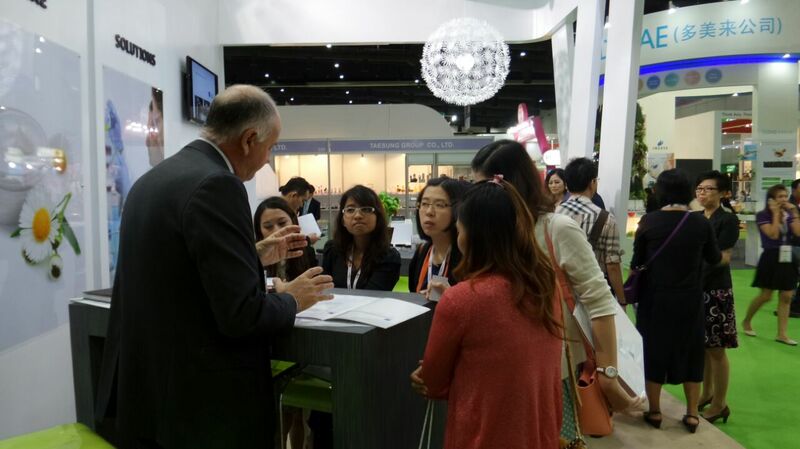 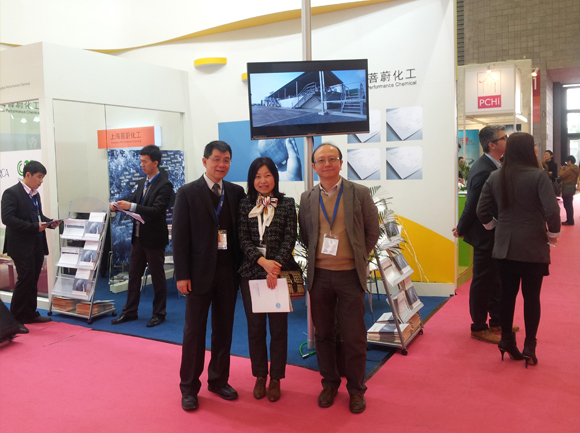 19th – 21st Feb 2014 – The Personal Care and Home Care Exhibition (PCHi) in Shanghai, China. 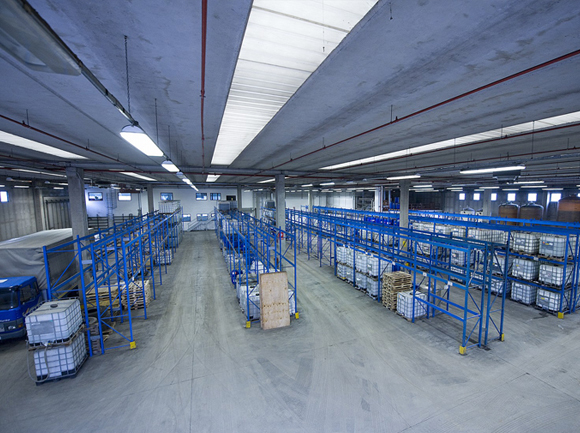 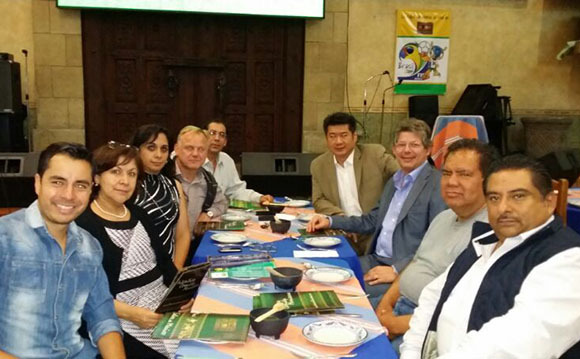 10th Feb 2014 – New regional distribution center at Europe. 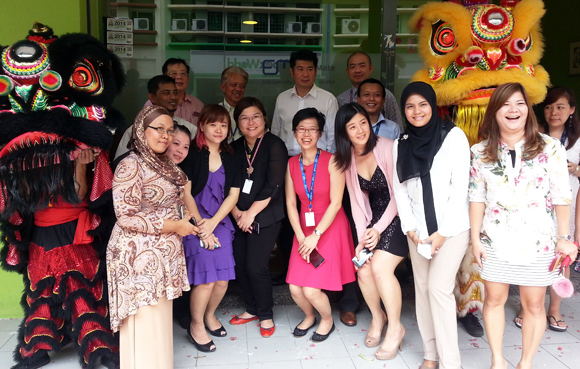 7th Feb 2014 – The traditional Lion Dance to welcome the Lunar Chinese New Year 2014. 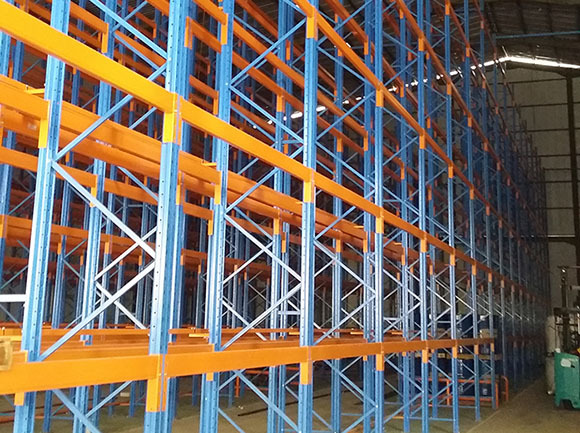 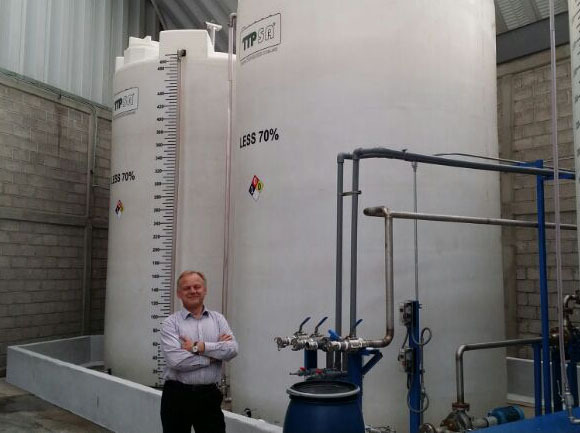 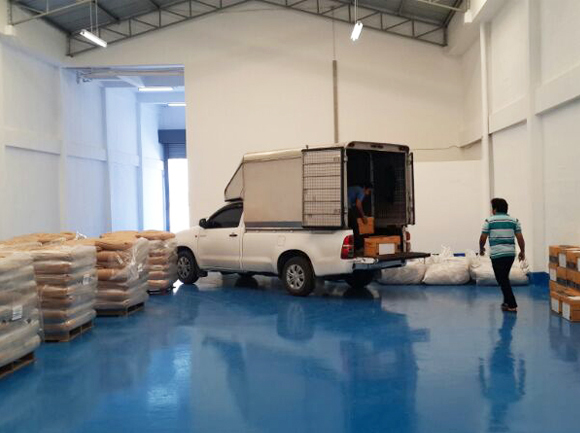 15th Jan 2014 – EM Thailand operates its new warehouse.